1. Dr Victoria Kushnir, General Dentist in Johnsburg is Invisalign trained. 2. Invisalign is affordable. The office offers payment options so you can fit treatment into your budget. 3. Invisalign is clear and removable. 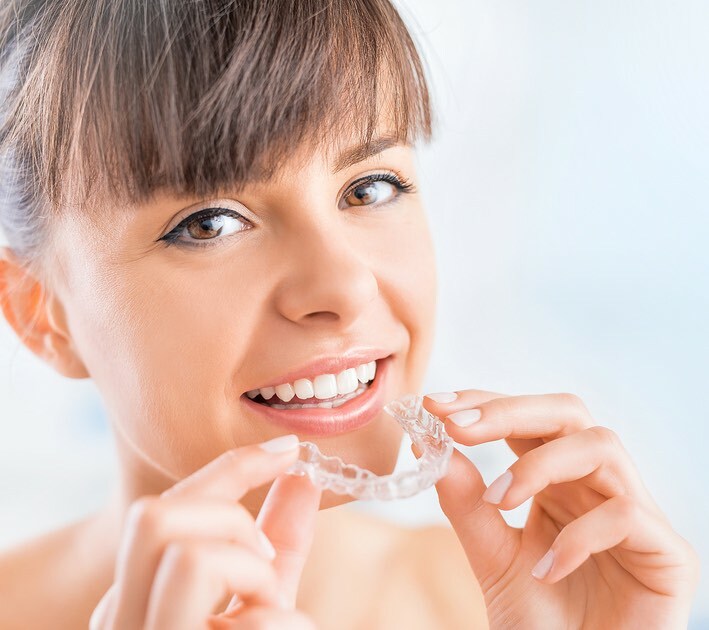 These clear aligners can be worn without detection. You can remove the aligners when you eat or if you have an important occasion or meeting. 4. Quick results. Your smile will be transformed within six months. Email Prime Dental Associates or call the office at (815) 385-4140 to improve your smile with easy payment options.